The nation has spoken. Britain’s favourite sausage sandwich calls for a grilled Cumberland sausage in a buttered plain white bap with ketchup and fried onions. A grilled Cumberland sausage in a buttered plain white bap with ketchup and fried onions is the nation’s favourite sausage sandwich. 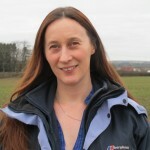 This is according to new research from Direct Line for Business, released in time for UK Sausage Week. A speciality of the Cumbrian region for over 500 years, the Cumberland sausage, was voted the favourite banger for almost one in five (19%) people. The Cumberland beat off stiff competition from the generic pork sausage (16%) and Lincolnshire (9%) variety. A vegetarian banger is the taste of choice for just 8% of the population. Meanwhile, Frankfurters only secured 3% of the vote. When it comes to cooking up the perfect banger the preferred method was grilling (43%), followed by fried (23%) and oven baked (18%). An unusual 2% like their sausage microwaved, while 4% like their banger deep fried. 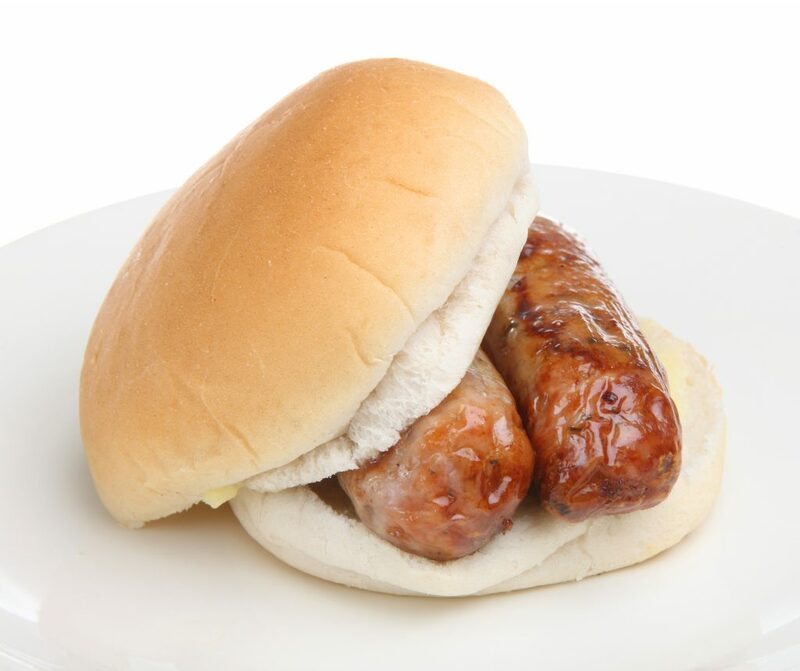 Sausage sandwich fans like to keep it simple and traditional with their choice of bread with 18% choosing a white bap to surround their sausage, followed by sliced white bread (15%), farmhouse white loaf (10%) and baguette (10%). Options such as brown farmhouse loafs (7%), brown bread (6%) and brown baps (5%) fared poorly. When it comes to preparing their bread people also like to keep it simple, voting to keep it plain (53%), compared to warm (29%) or toasted (18%). Ketchup is the condiment king outranking all the other contenders by far. Almost half (46%) think nothing accompanies a sausage sarnie like ketchup, though one in five (20%) opted for HP sauce or English mustard (18%). Only 9% wouldn’t use any condiment on their banger sandwich. The perfect accompaniment, as voted by the nation, was fried onions, with a third (32%) adding them to the perfect sausage sandwich. While one in six (17%) wouldn’t put anything other than a sausage in the perfect butty, others love unusual combinations. One in twenty (5%) would put baked beans in their sandwich and 6% would add raw onions. Other peculiar additions included pease pudding, homemade rhubarb chutney and pickle. Creating a mighty meat feast also proved popular, with a fifth (21%) adding bacon to the perfect butty, while 6% would add also add black pudding. 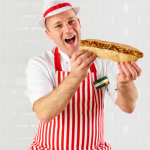 The research also analysed city residents’ preferences for the perfect sausage butty. Bristol residents bucked the national trend, opting for a buttered baguette with a grilled Cumberland sausage, ketchup and fried onions, while residents of Edinburgh and Glasgow favour a grilled Lorne (square) sausage in a buttered white bap with ketchup and fried onions. London meanwhile shows itself as one of the least healthy cities as 9% of residents think the perfect banger for their sarnie should be deep fried.